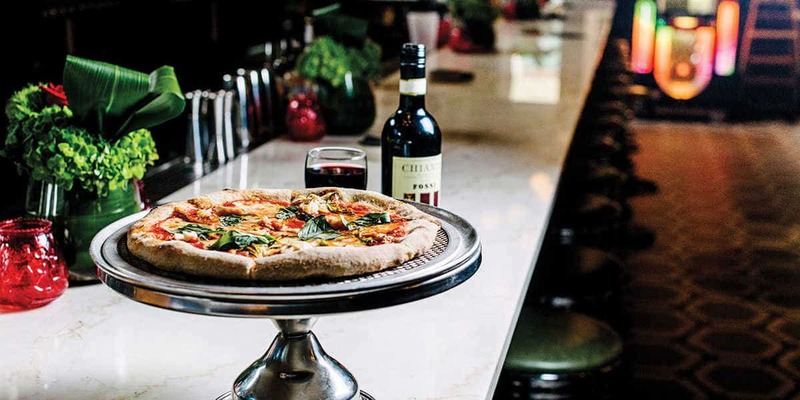 Burger joints, seafood spots, Indian fare and more, get ready for several new restaurants to hit up this winter. 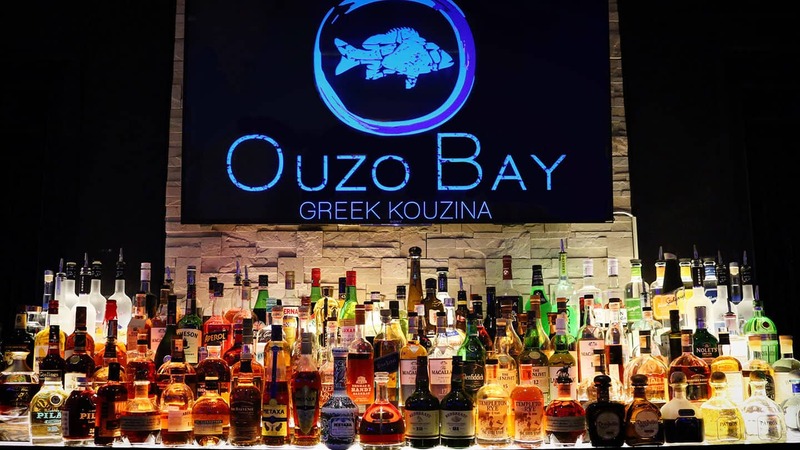 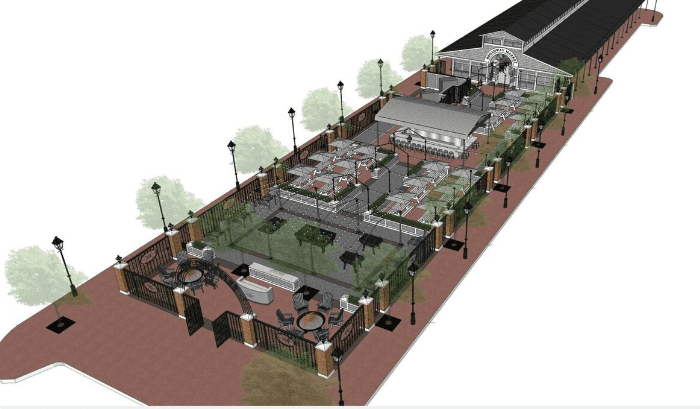 "Ouzo Beach," an extension of the Greek restaurant, will be a 120-seat bar and lounge styled to look like the gated courtyard of a Mediterranean villa. 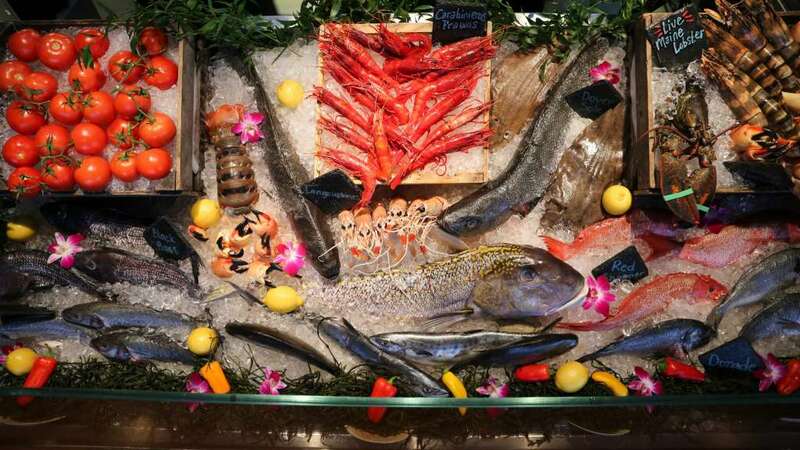 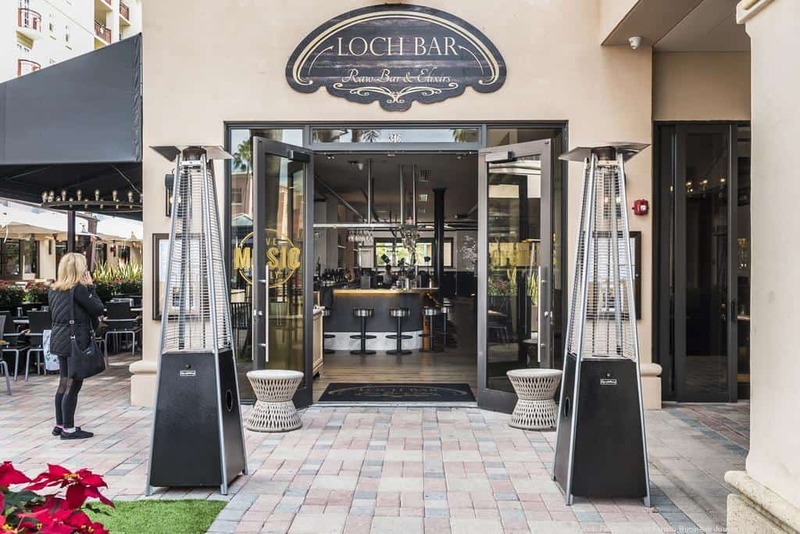 Loch Bar, a restaurant by Maryland-based hospitality company Atlas Restaurant Group, has opened at Boca Raton's Mizner Park.